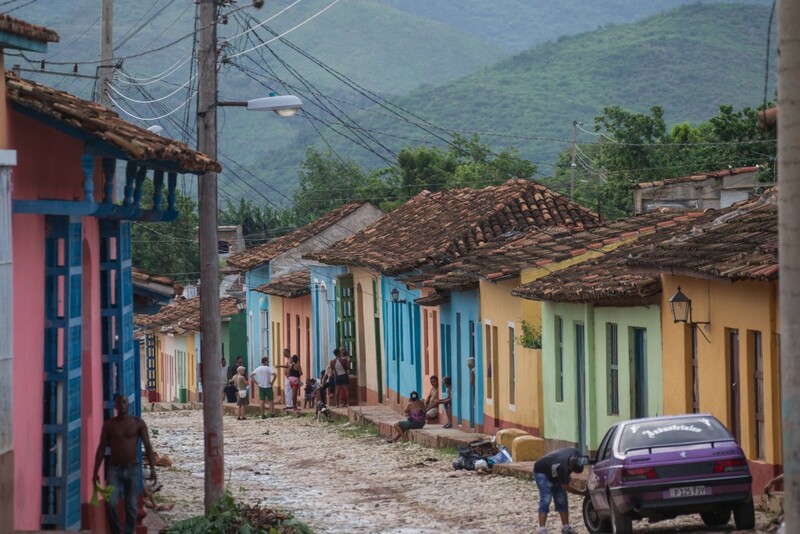 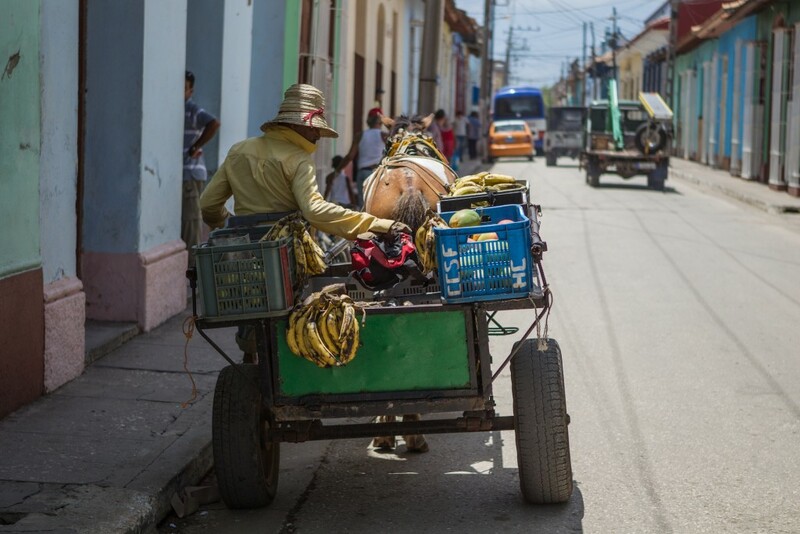 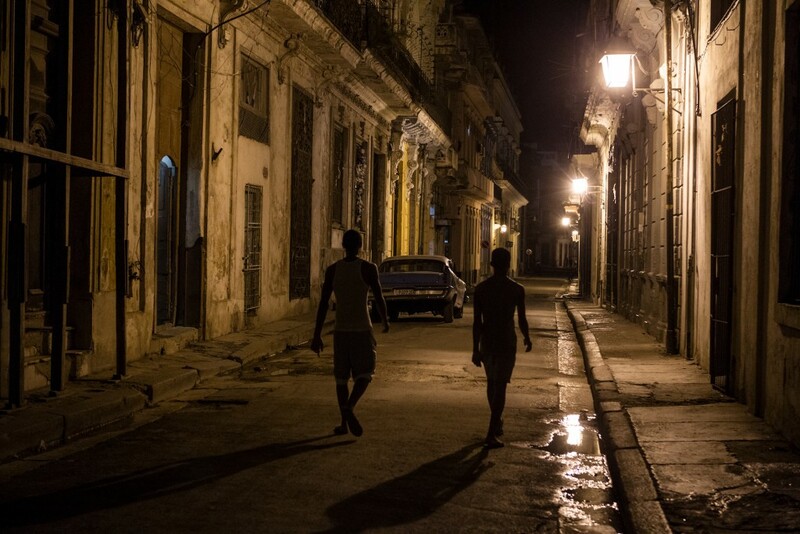 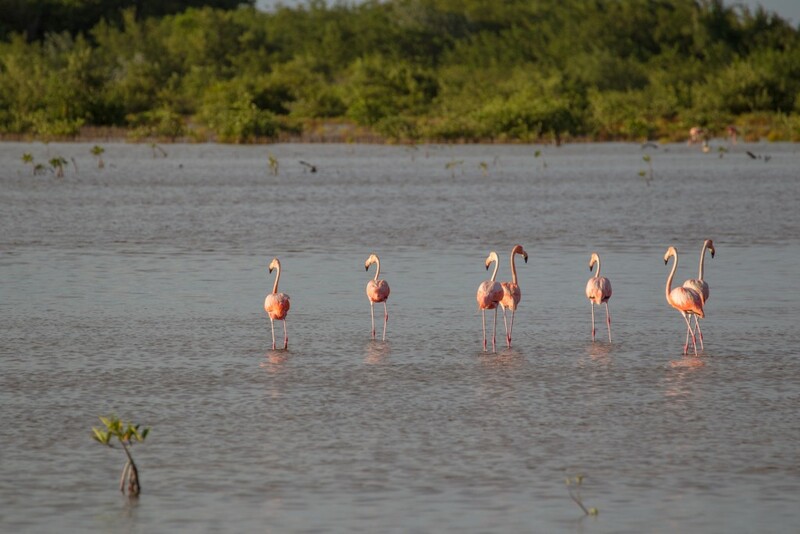 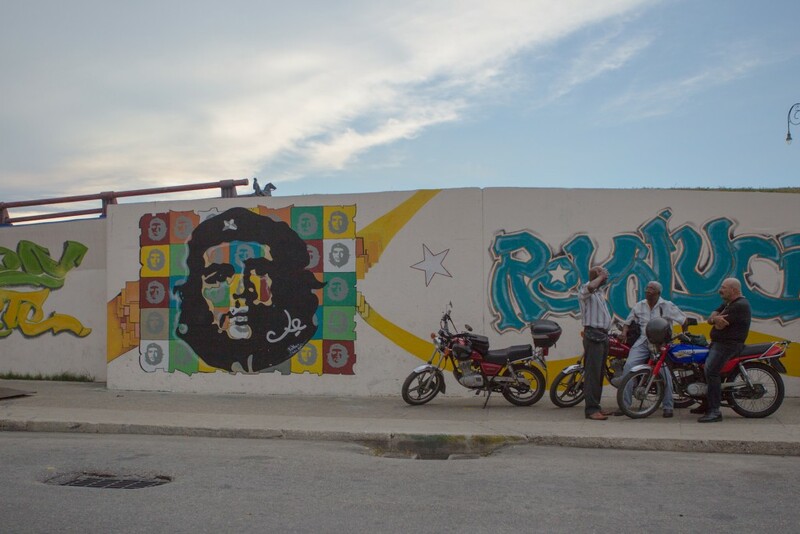 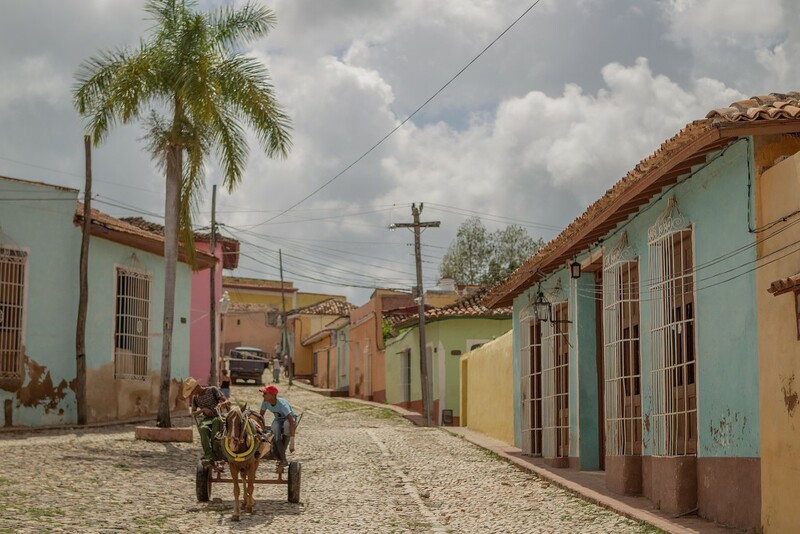 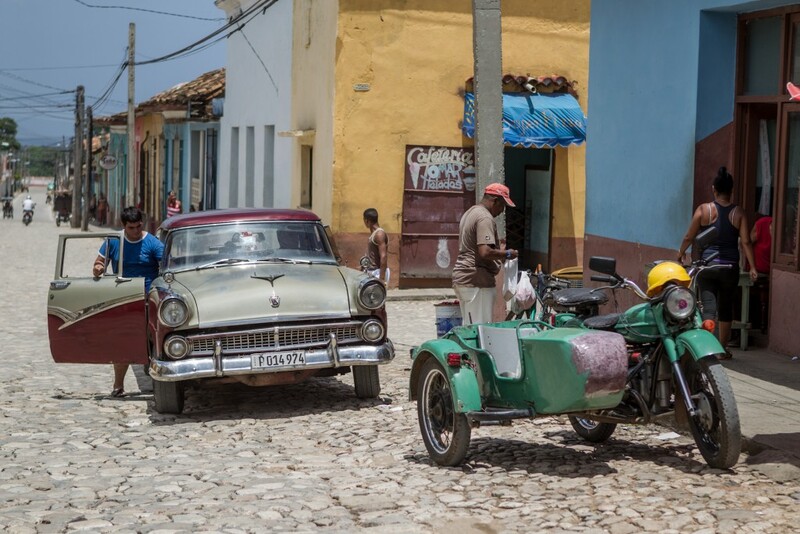 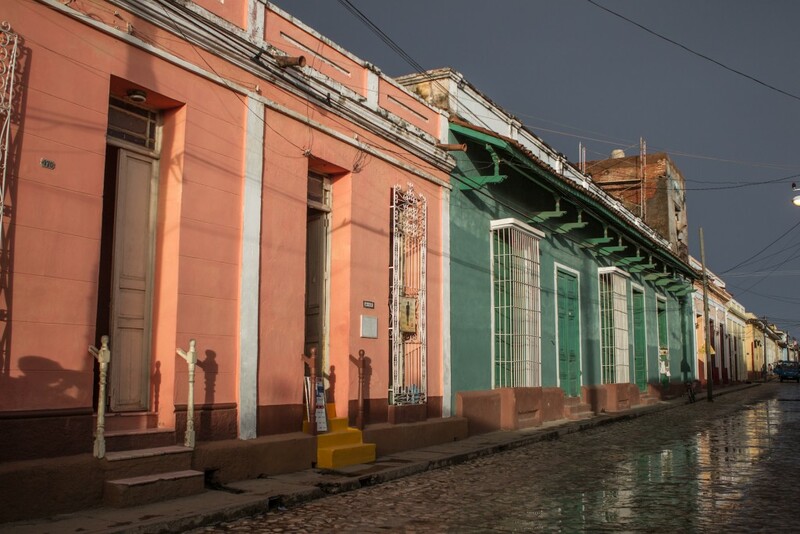 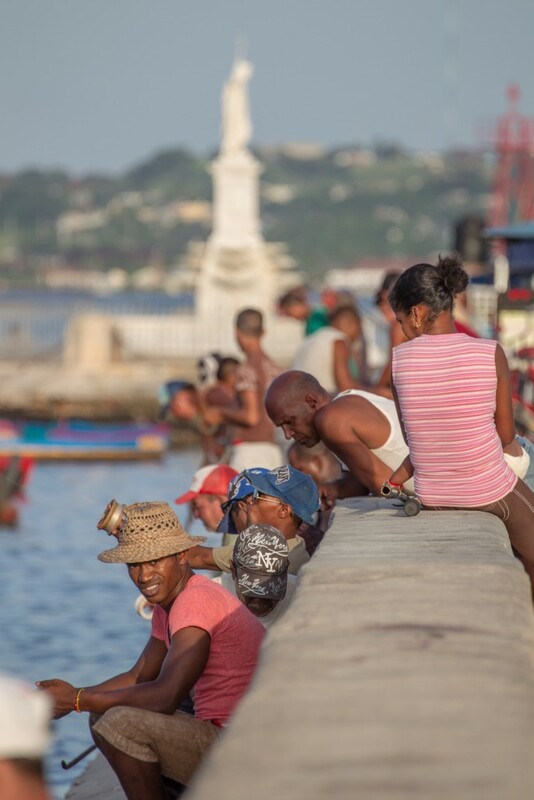 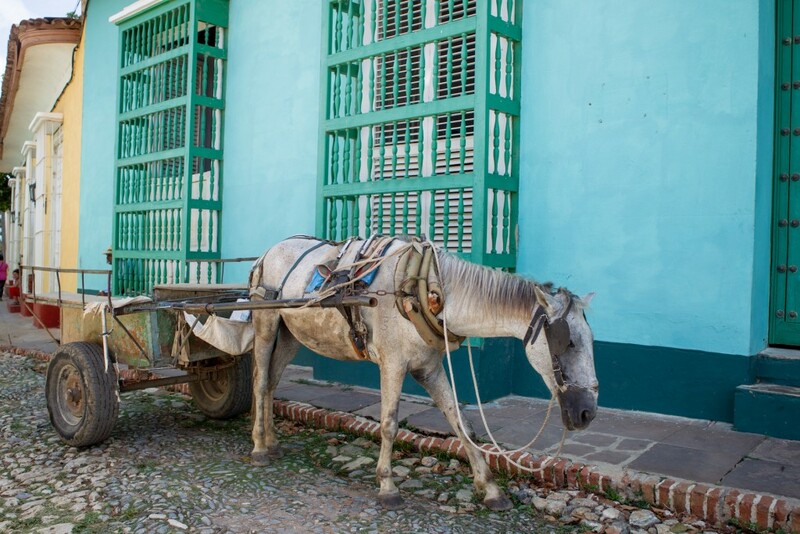 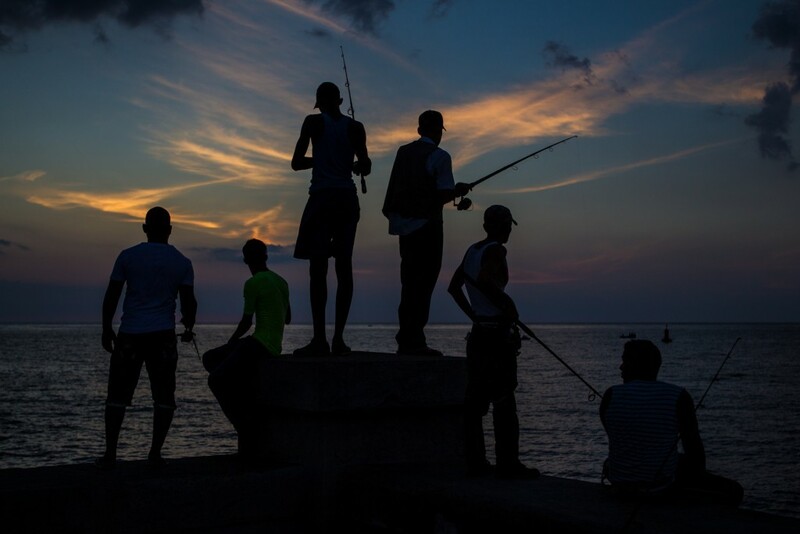 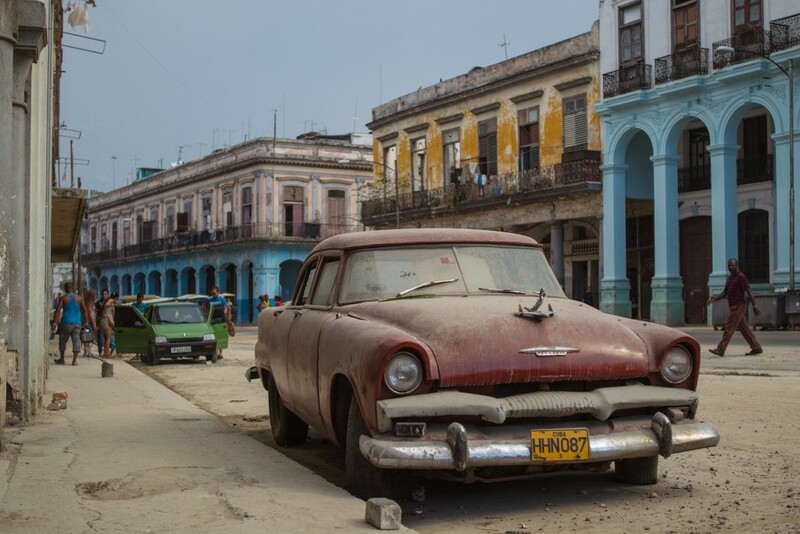 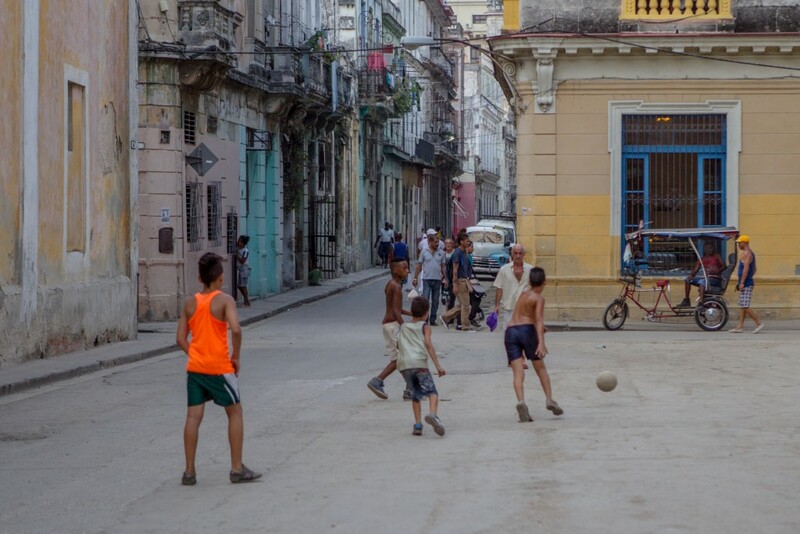 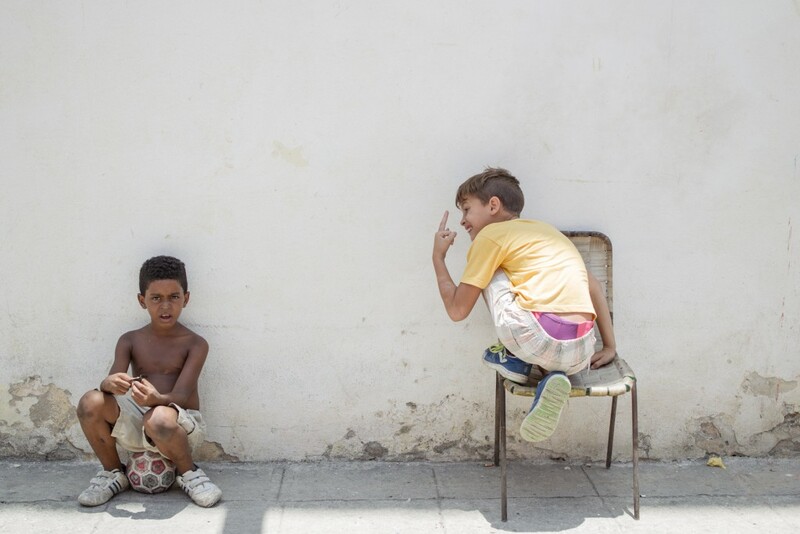 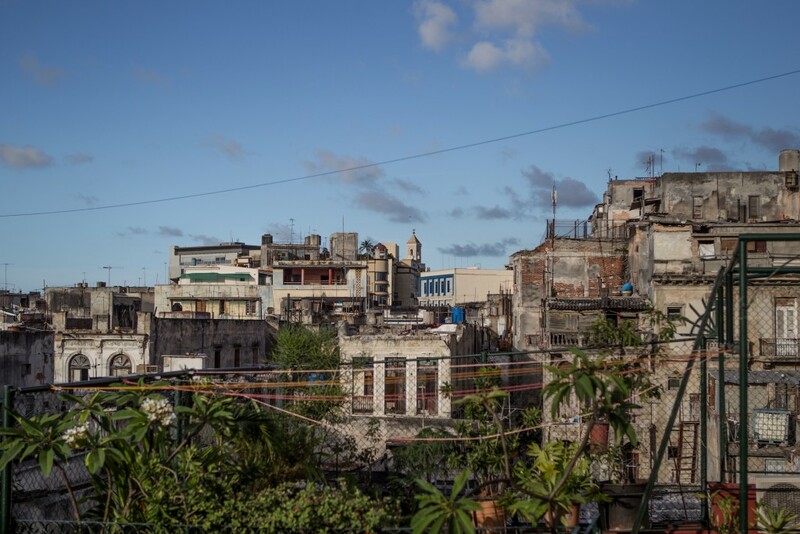 Cuba – welcome to the land of no internet. 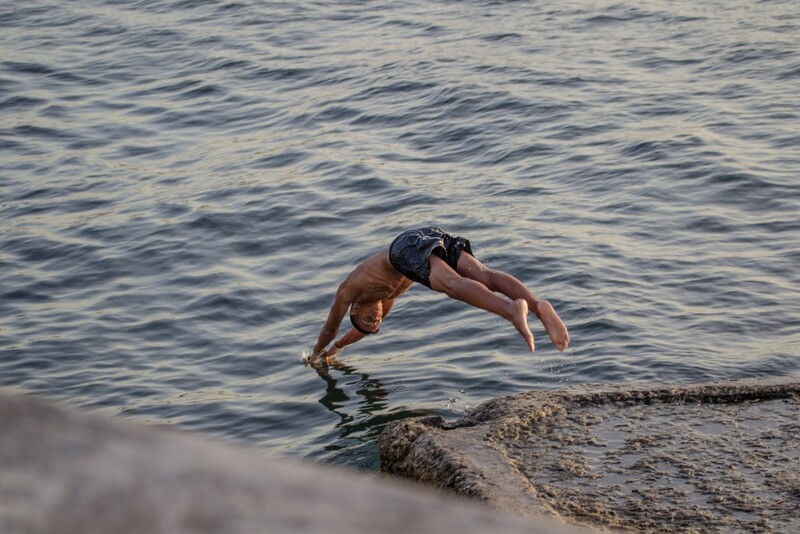 A foreign concept to me but surprisingly, a welcome relief after my initial wtf? 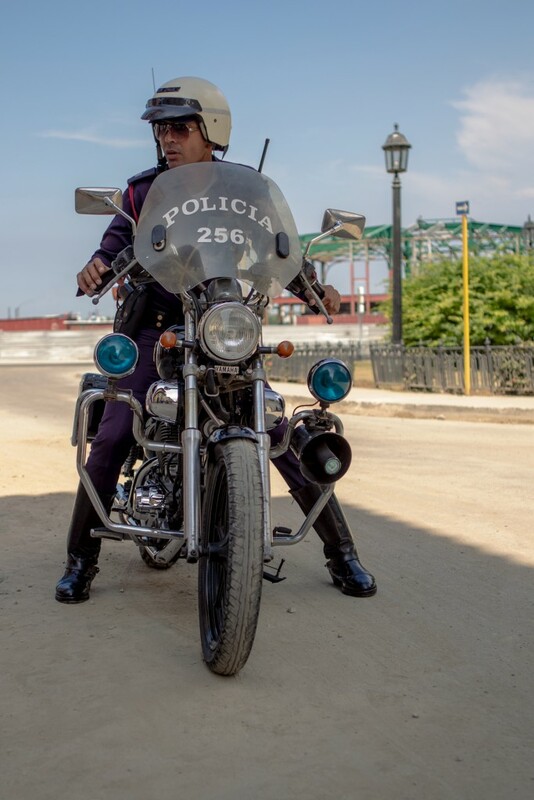 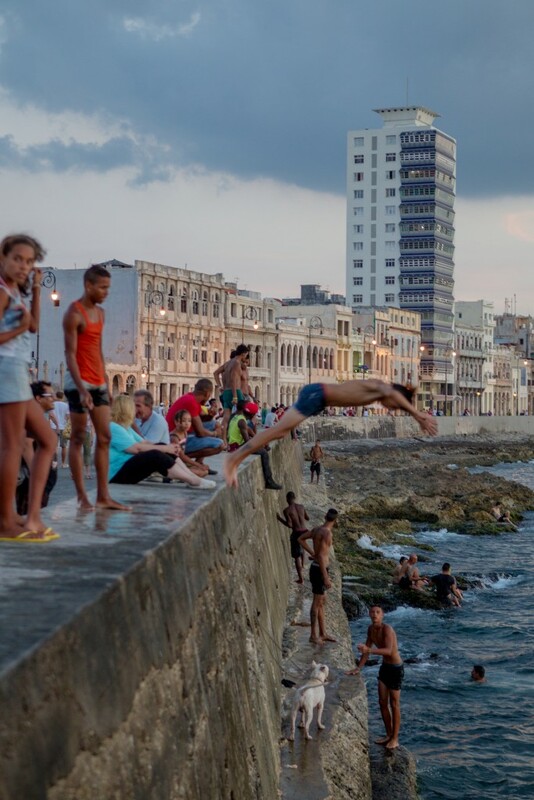 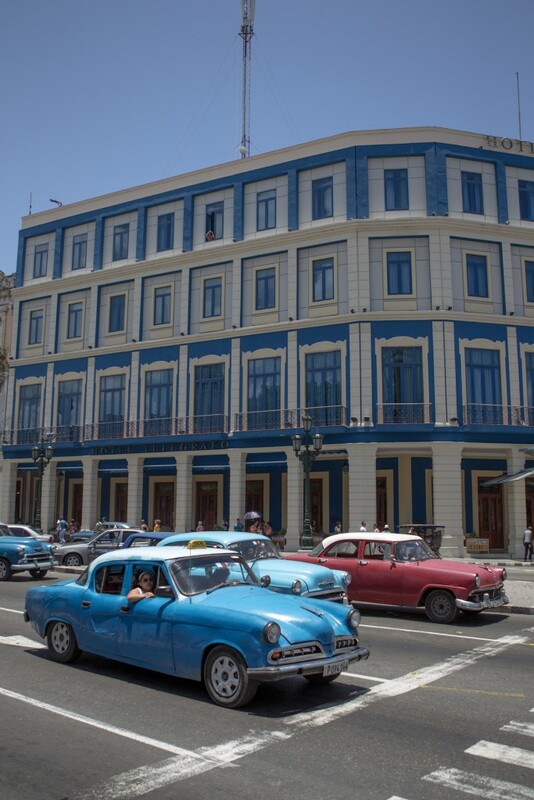 My first interaction with the country was a grueling hour of heavy questioning from Cuban customs in Spanish, and it made me second guess my flippant decision to ‘hop’ on over from Mexico. 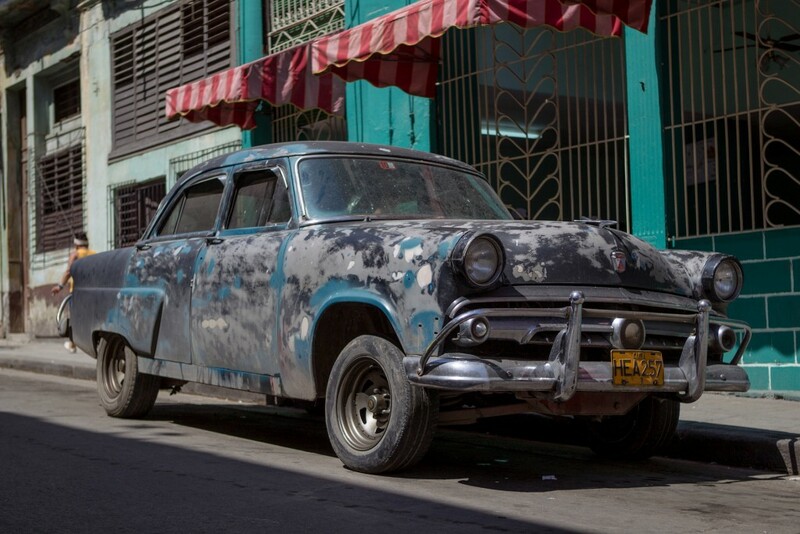 Fair to say that our 5 cameras, 2 laptops, 2 ipads and 2 iphones didn’t go down so well in the communist country, but once into the city, Havana was much more forgiving and I was won over instantly. 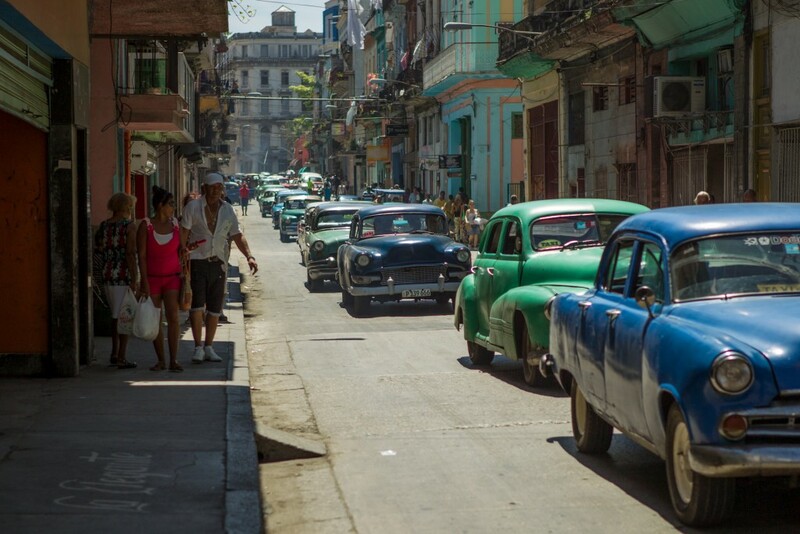 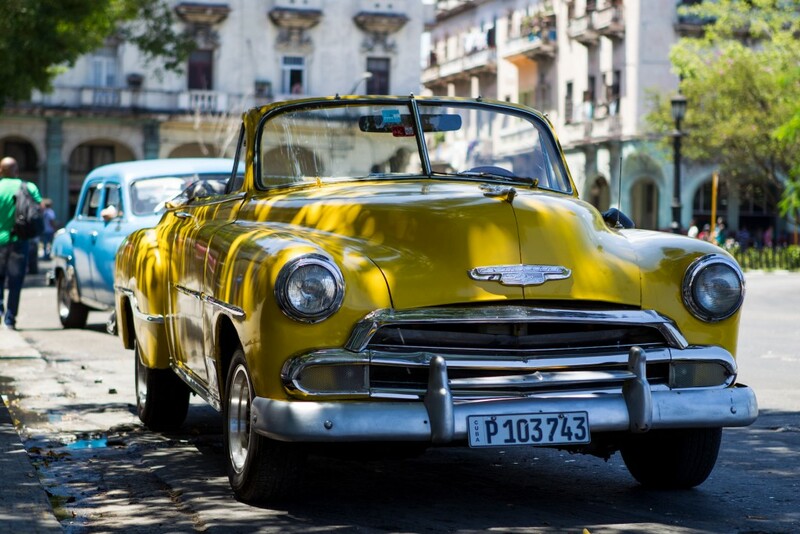 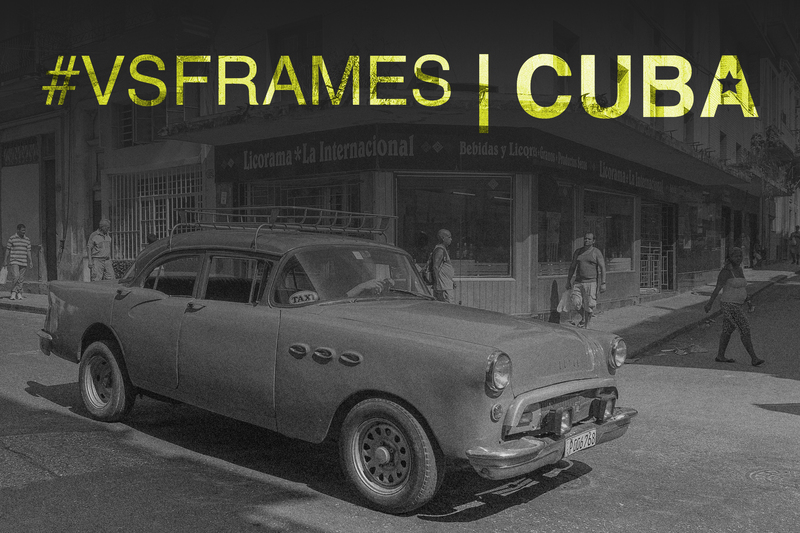 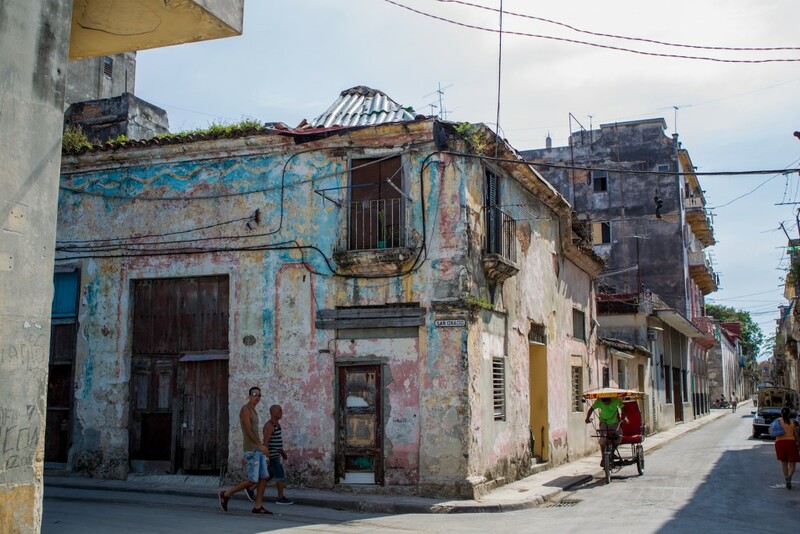 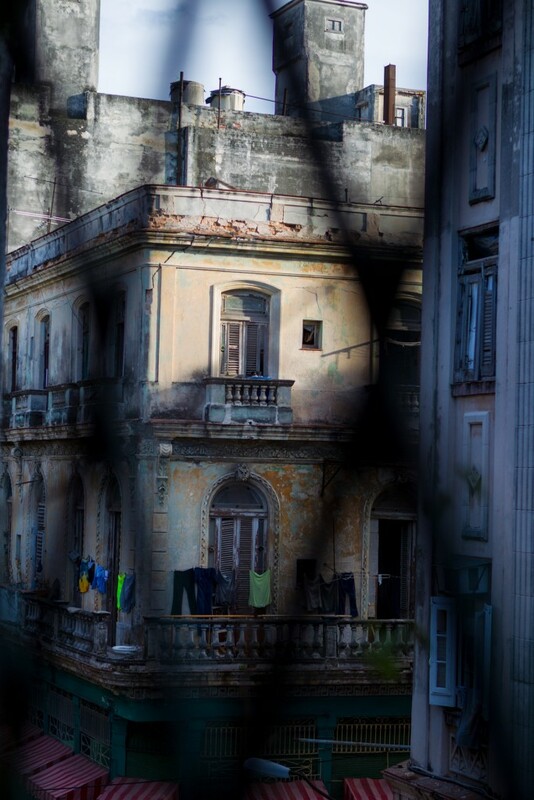 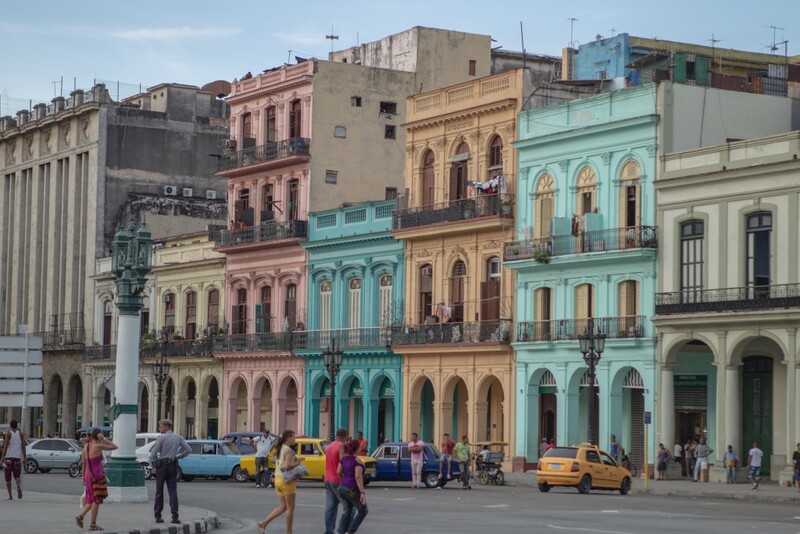 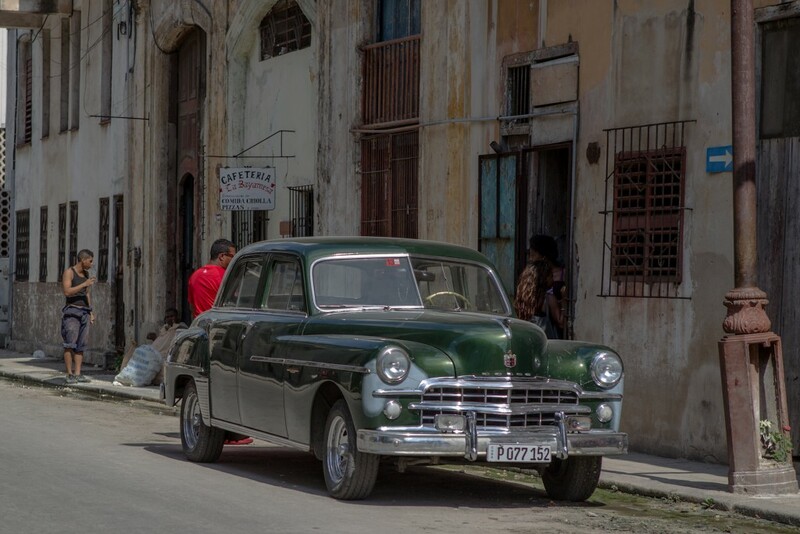 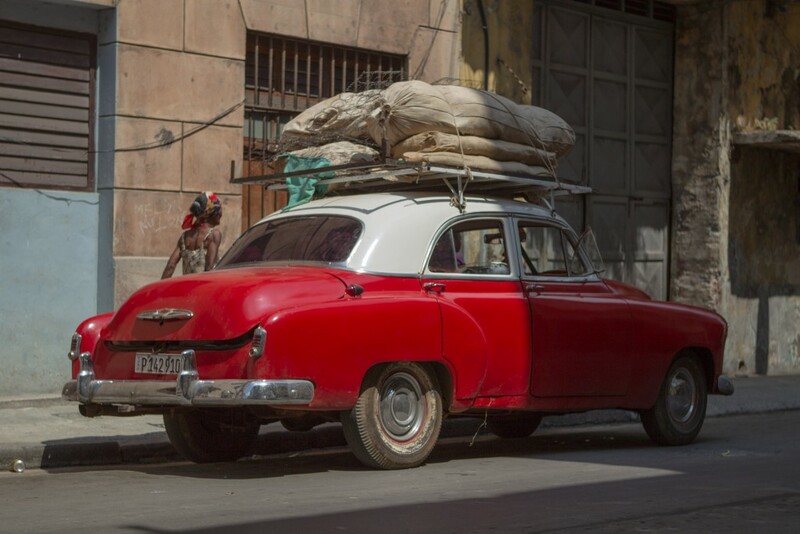 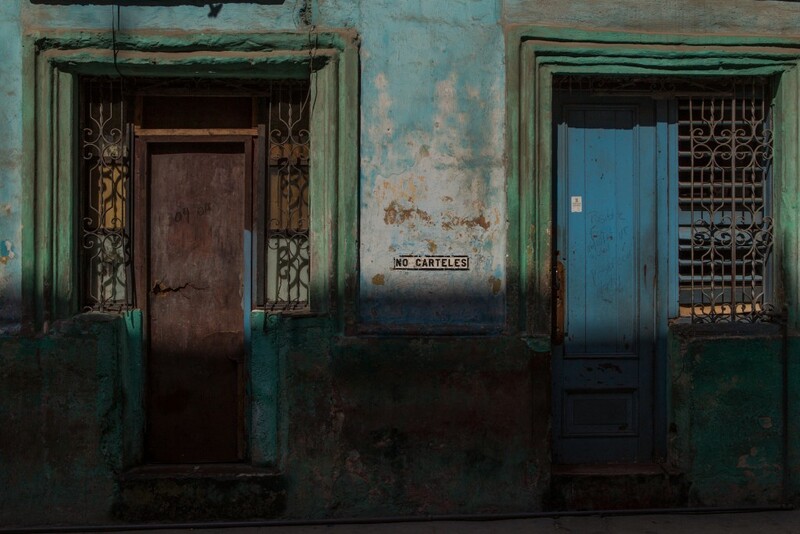 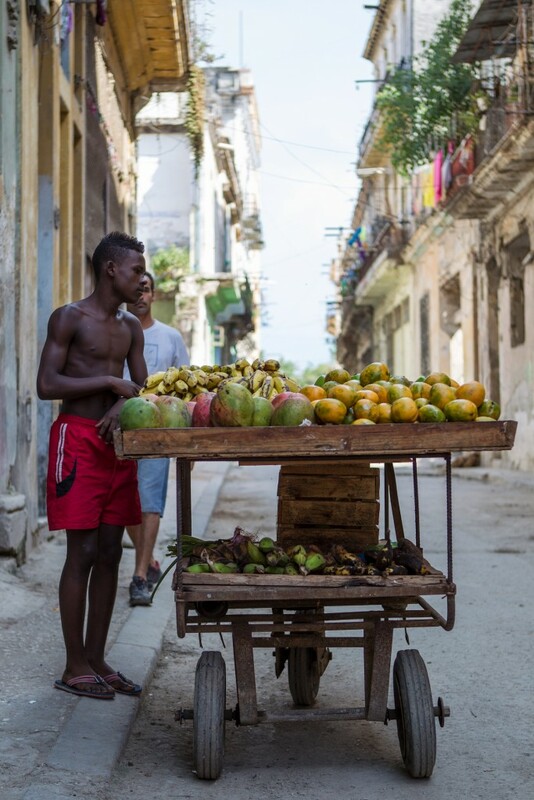 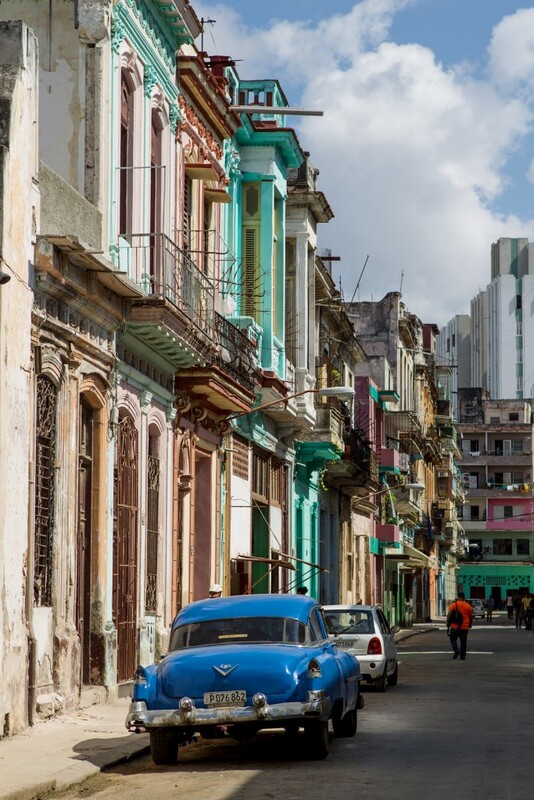 Everyone that’s been to Cuba has much the same love affair, the feeling of nostalgia from the crumbling walls, the warmth of the people, the ever lasting lingering cigar smell and the deep hot sun on the streets make it a place hard to resist. 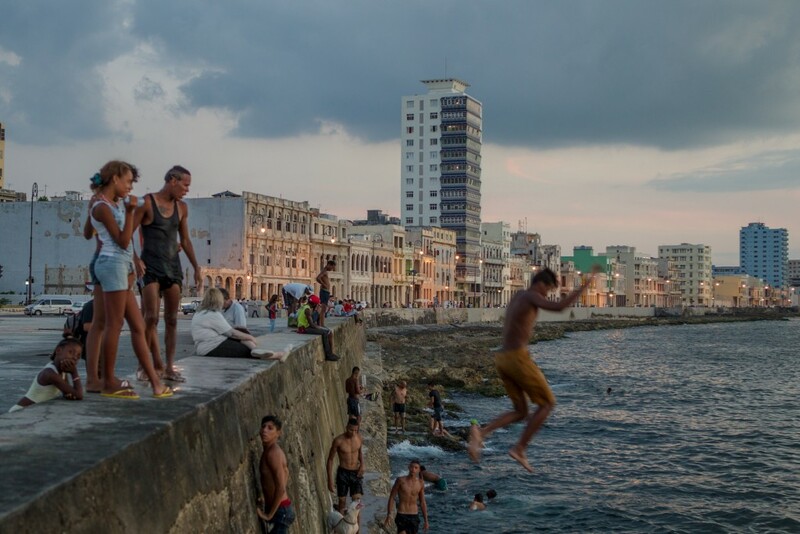 Not too mention the women are beautiful and there are quite a few fun waves around. 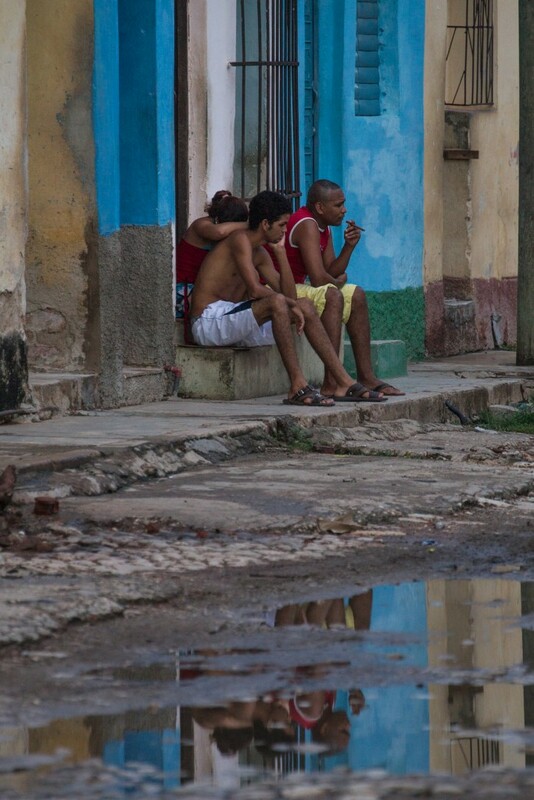 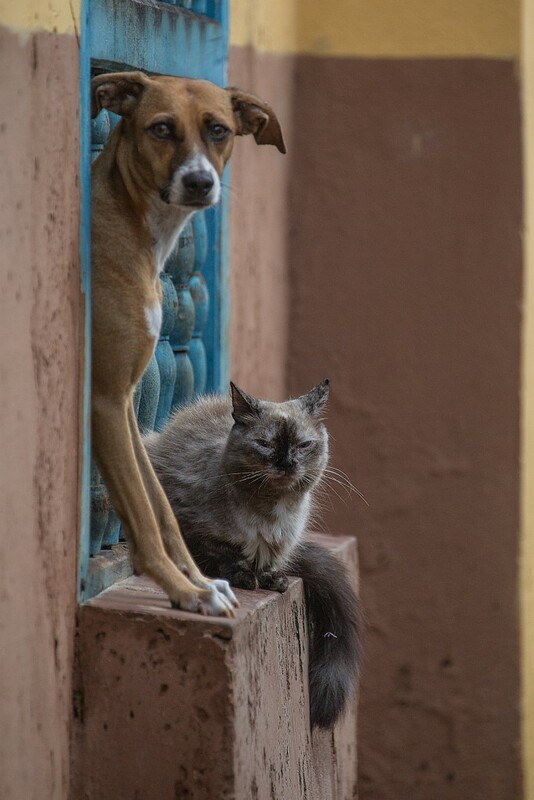 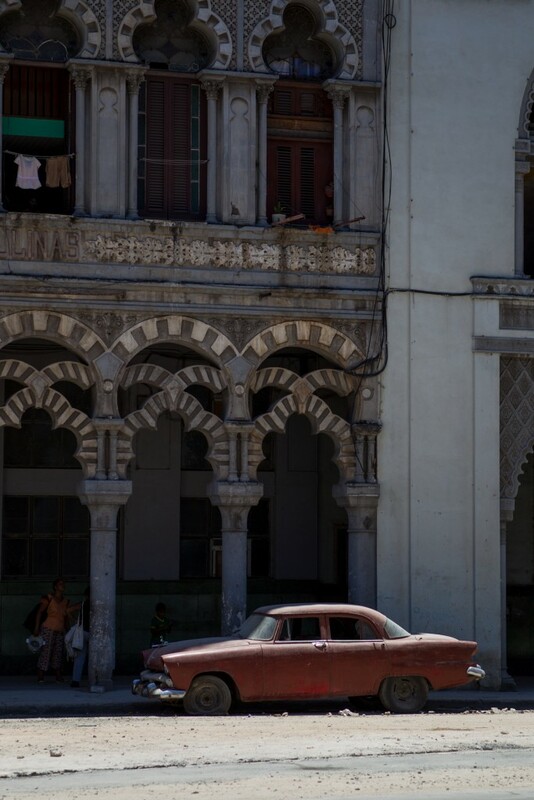 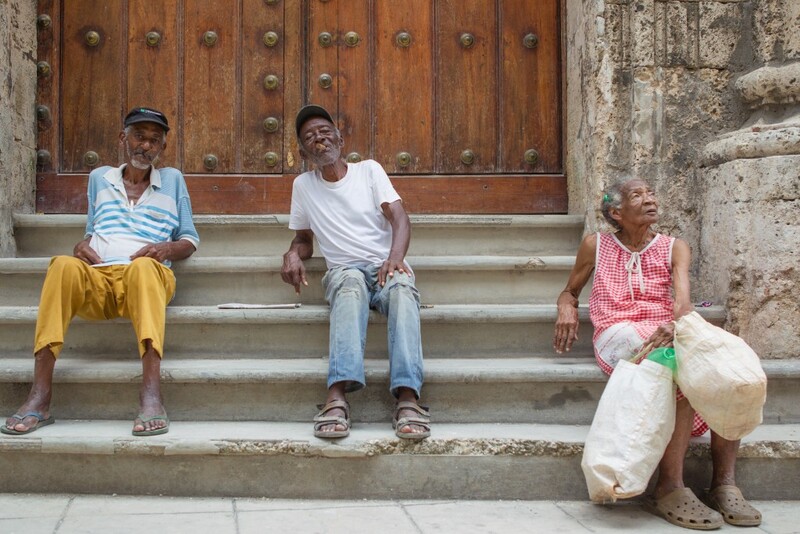 This is just small selection of snaps I took – welcome to Cuba.